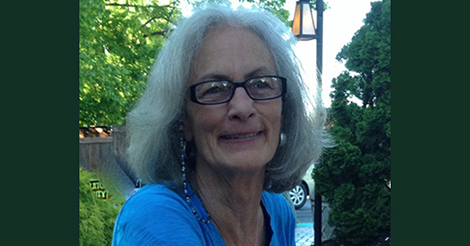 Bobbi Junod is a massage therapy instructor at the Lexington Academy of Healing Arts in Lexington, Kentucky, having retired as Director of Education in 2015 to focus on teaching. She holds a Master of Arts degree in education from Eastern Kentucky University. Each year, AMTA presents the Teacher of the Year Award to an instructor in an AMTA member school who demonstrates exceptional teaching abilities and a commitment to high standards of education in massage therapy. This award honors the memory of Jerome Perlinski, an extraordinary educator and much loved leader. Junod will receive her award at the AMTA 2018 National Convention in Washington, DC.